ADTEL develops and installs the new video surveillance systems at railway stations of Sarrià – Generalitat de Catalunya stop. 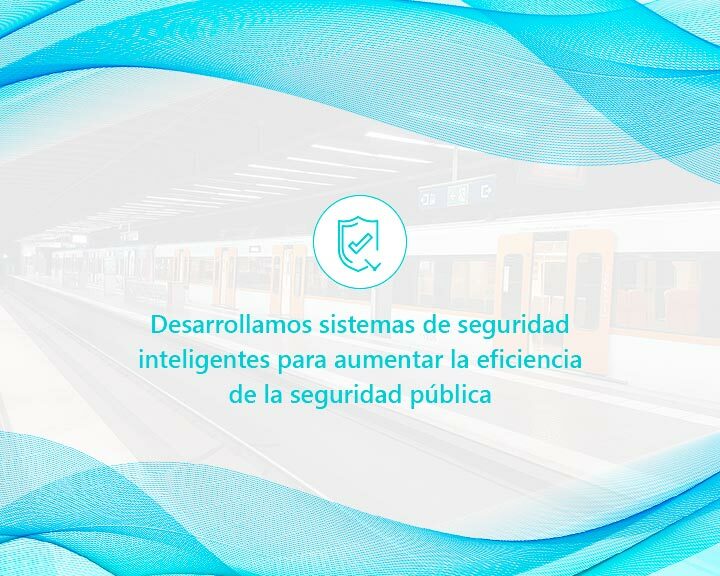 The development of this project involves an increase of the pedestrians protection thanks to the integration of intelligent technological systems within railway stations. The new advanced video surveillance systems that have been installed are equipped with 4K technology, night vision and advanced video analytics to cover all security needs. The project also includes the updating of security systems, including intrusion sensors, central alarm and integration with centralized management systems.